ENGLEWOOD, Colo.—Craig Hospital’s biggest fundraiser of the year, the annual PUSH dinner, will be held on Friday, February 27, 2015. The gala event, sponsored in 2015 by GreatWest Financial, raises money to support Craig Hospital’s programs and research. The 2014 event was attended by more than 1300 people and brought in nearly $1.2 million for Craig Hospital programs and patients. The PUSH paddle auction raises funds for the Craig Hospital Foundation’s Patient Assistance Fund, which helps patients with minimal income or inadequate insurance travel to and from Craig, purchase equipment like wheelchairs and shower chairs, remodel homes for accessibility, train caregivers, pay mortgages and college tuition, and meet other urgent needs. At the 2015 PUSH, Patrick Ireland, a survivor of the 1999 Columbine High School shooting and Craig “graduate,” will be awarded the Christopher and Dana Reeve Inspiration Award. This award is given in recognition of Ireland’s determination, advocacy, and commitment to serving as a positive and influential role model to those who have sustained a traumatic brain or spinal cord injury. Ireland is a Financial Advisor with the Northwestern Mutual Financial Network. His positive, can-do attitude has led to the opportunity to share his story of strength, courage, and overcoming obstacles to a variety of business, youth, and school organizations. Along the way, he’s been working on a book describing the life lessons that can be learned from this tragedy and believes that there is still good in the world regardless of negative news, perseverance can lead to achieving greatness, and the fact that we all have a choice to live as a victor rather than a victim on a daily basis. Also at the dinner, Steve Peters will accept the Dave and Gail Liniger Spirit of Craig Award. This new award recognizes a Craig graduate who, through their community service, professional achievement, and personal support of Craig's patients, graduates, and mission, significantly brings to life the spirit of Craig Hospital to others in the community. 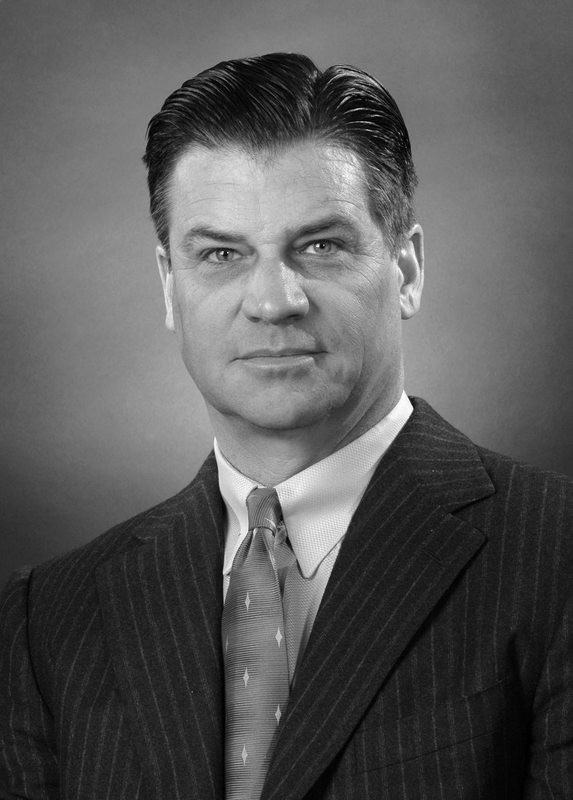 Peters was admitted to the Colorado Bar in 1983 and has practiced in Colorado ever since. He is a former Assistant U.S. Attorney for the District of Colorado and received the Director’s Award from the U.S. Department of Justice in 1994. Peters is a member of the Northwest Colorado Bar Association, the ABA White Collar Section and the National Association of Criminal Defense Lawyers. He is a past chair of the Craig Hospital Board of Directors, member of the Craig PUSH Committee, and is a Trustee of the National Sports Center for the Disabled. Peters is an elite monoski racer. The 2015 event is chaired by Charlie and Patti Nelson. A variety of PUSH sponsorships and tickets are available. Learn more at craighospital.org/PUSH. The Craig Hospital Foundation supports the Craig Hospital in achieving its goals through philanthropy. Operating in accordance with the philosophy of Craig Hospital, the Foundation builds lifelong relationships with contributors, raises funds and dedicates its resources to further advance the needs of Craig Hospital and those it serves. Guided by a dedicated and civic-minded board of directors, the Craig Hospital Foundation offers members of the community a number of meaningful ways to support the hospital’s work helping people rebuild their lives.www.craighospital.org/foundation.